The Education and Training commission of AAE is charged with monitoring issues linked to training of personnel necessary for aerospace companies. The commission conducted an in-depth survey of engineering schools for aeronautics and space: a study day on this subject took place on 4 June 2002 and a recommendation document was published. 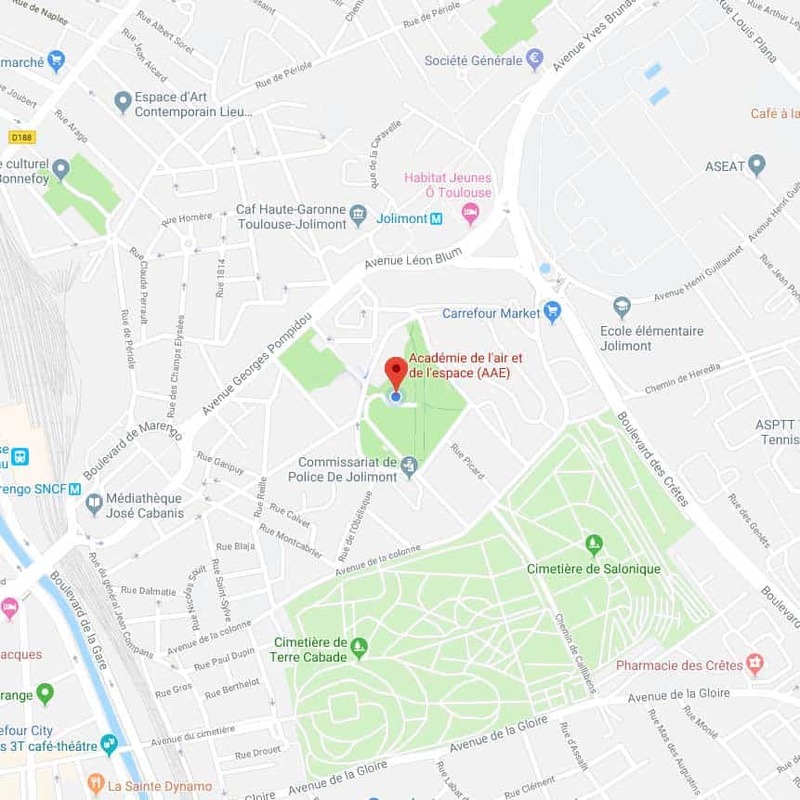 The commission’s current work concerns the possibility of regrouping aerospace education institutions around the city of Toulouse. It is vital to adapt to the European and international context and to the growing importance of systems aspects in aerospace products. The commission will also be focussing on the training of existing personnel to keep them abreast of rapid technological development.